Today is the ‘Propose Day’, the second day in Valentine's Week this year. Whenever the word proposal pops on our head, we automatically think about sparkly engagement rings, surprises, and tears of joy. And on this occasion My City has compiled a list of Hollywood celebrities proposal story that has a wow effect on us because of the epic engagement bling, proposal that comes with strewn rose petals, champagne, and over-the-top surprises, these celeb proposals are memorable for way more than just dazzling diamonds! 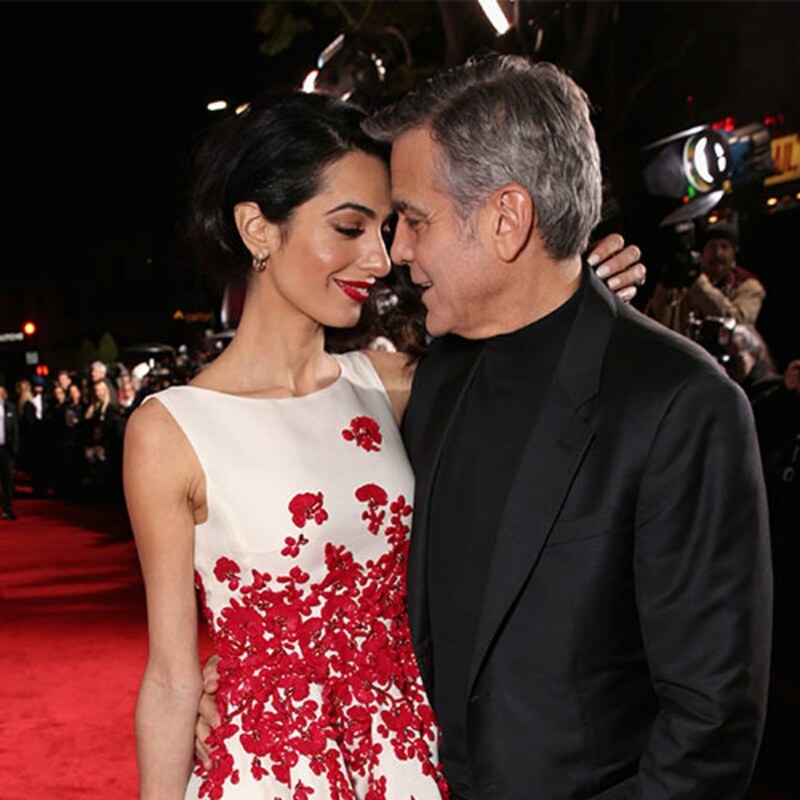 Clooney's proposal to Amal turned into a romantic comedy of sorts when he couldn't get his sweetheart to sit still long enough for him to pop the question! When Clooney finally caught Amal's attention, he instructed his about-to-be-fiancée to light a candle with the box of matches sitting behind her. "She reaches around, pulls out the box, and I've got just the ring sitting in there," Clooney explained on The Ellen DeGeneres Show. "She pulls it out and she looks at it and she's like, 'It's a ring' — like as if somebody had left it there some other time!" Too funny! Baston swept Longoria off her feet with a dazzling desert proposal while traveling in Dubai. 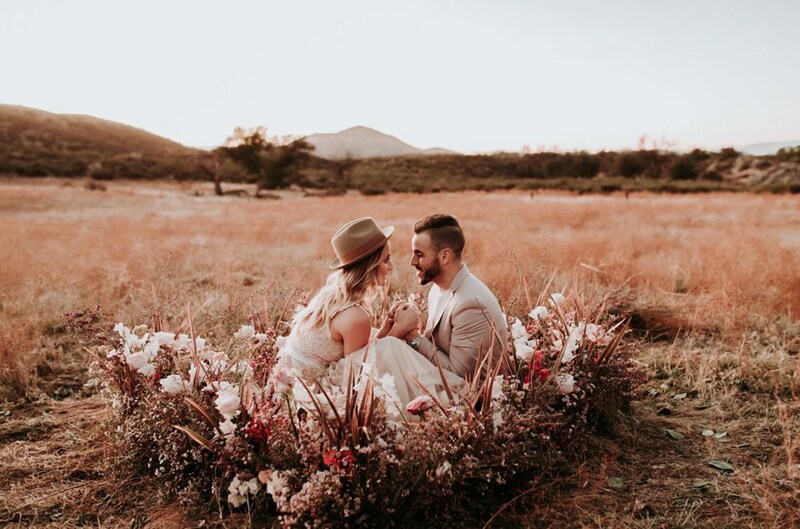 The television executive crafted a romantic lounge of patterned pillows and Persian rugs right in the middle of the desert sand dunes, where he proposed to Longoria with a jaw-dropping ruby ring fit for a desert queen! When better to pop the question than on one of the most romantic days of the year? Actor Taylor Kinney proposed to Lady Gaga on Valentine's Day — with a heart-shaped ring, no less! "It was in Manhattan. It was snowing, it was beautiful," Kinney later shared with the Chicago Tribune. Giuliana spends her days interviewing celebs on the red carpet, so it makes total sense that her proposal story is just as picture perfect! To pop the question, her now-husband surprised Giuliana with a helicopter ride over Chicago, complete with champagne and her favorite deep-dish pizza. (You had us at 'pizza,' Bill!) When they were high up above, looking down at the romantic Chicago skyline all lit up, Bill popped the question. 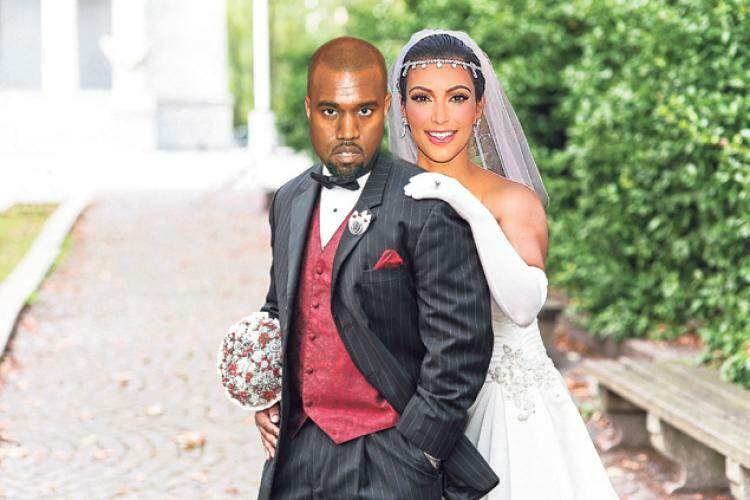 The much-talked-about pair may have had an extravagant wedding and now are the parents to two tiny tots, but that all started when Kanye West proposed to the reality star on her 33rd birthday, whisking her away to a ballpark where he surprised her with a 15-carat engagement ring, all of her family and friends, and the words, "Please Marry Me!" lighting up the scoreboard. The Magic Mike star incorporated his bride-to-be's Colombian roots when he proposed to the Modern Family beauty. "I had a big speech in Spanish, and that's what I was nervous about," he revealed during a talk show appearance on Live! with Kelly and Michael. "The last thing you want to do is like mess up the Spanish on the proposal to the Colombian woman." Manganiello explained that he told Vergara Eres mi todo, which translates to "You are my everything," in English. He may have been nervous, but with their newlywed status as proof, the proposal must have been a hit! Back in 2007, David Burtka asked Neil Patrick Harris to marry him with a sweet and simple proposal that proved that thoughtful, intimate moments can be among the most special. On the way home from an event, Burtka asked their limo driver to pull over — on the exact street where the pair had first met! He got down on one knee and proposed right then and there, Harris told Out magazine. The unconventional pop star decided to forgo tradition when she proposed to the motocross racer, Carey Hart, herself. (You go, girl!) During one of Hart's competitions, she stood on the sidelines with a whiteboard reading, "Will you marry me?" as Hart raced past. On his second lap around the track, he sped right up to Pink and dropped out of the race to kiss his now-wife!